What Dog Breed Is Right For Me? There’s a reason why dogs are known as Man’s Best Friend – loyal, protective, adorable and caring, they really are part of the family. There’s nothing better than coming home and being bowled over by your ever-loving companions as they greet you at the door. Big and fluffy, small and tufty, there are so many different breeds – more than 300 in fact – each one with its own personality. And so choosing the right one for you can be tricky. We all know a dog is for life so making sure both you and your dog are happy together means a lot of careful planning and consideration. Making sure you can care for your dog is of upmost importance. Assess the amount of space you have and can therefore give your dog. Are you near a road? Do you have a large back garden? Can you go for regular long walks? These are all things you will need to factor in when choosing a breed that’s right for you. Prepare for lint brushes and daily hoovering to become a thing – keeping on top of dog hair can be particularly tricky if you have a breed that malts a lot. Many people are also surprised to find that short-haired dogs can also malt a lot too so research is key. Heavy shedders include breeds such as Border Collies, Chihuahuas, Labradors, Pomeranians, Beagles and Golden Retrievers so regular grooming is paramount. Low-malt dogs include Shih Tzus, Toy Poodles, Yorkshire Terriers and Dachshunds. If you dream of cuddling up to your dog on the sofa, then picking a hound breed might not be the best choice. These are hunting dogs and although will need some down time, may prefer to be patrolling the home rather than snuggled up in front of an episode of The Bake Off. Affectionate breeds include Springer Spaniels, Labrador Retrievers, Collies, Pugs, Greyhounds and Beagles. 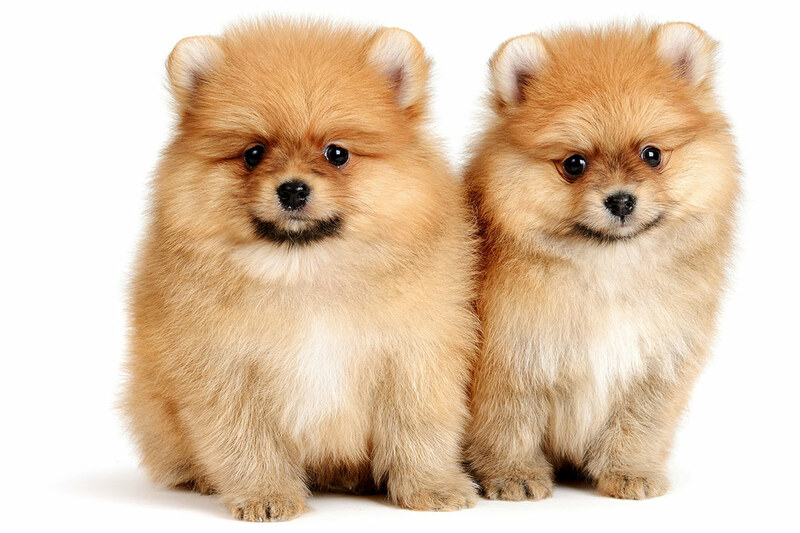 Also look for lap dogs such as Cavalier King Charles Spaniels, Maltese dogs and Havanese dogs. Not many people want to come home to a gnawed sofa and chewed up shoes so having a dog that understands the word “no” can be particularly helpful when it comes to keeping your things safe and relatively bitemark free. A well-trained dog also knows that you’re in charge so enforcing your position as pack-leader can allow your dog to get satisfaction out of helping you and will also reduce the possibility of emotional as well as behavioural problems. 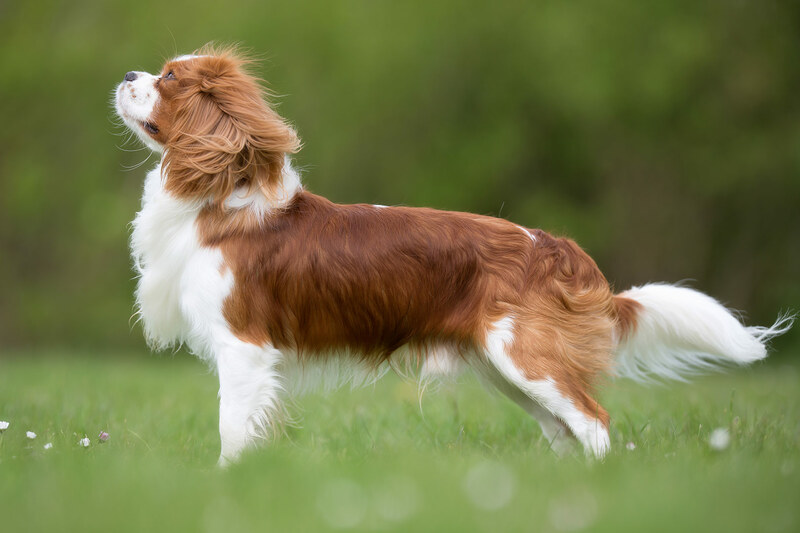 Easy to train dog breeds include Poodles, Rottweilers, Golden Retrievers, Labrador Retrievers, German Shepherds and Cavalier King Charles Spaniels. If you have a family, it’s important you find a dog that’s happy to part of a group rather than one that is loyal to just one person. Patient dogs are good for those with younger children so breeds like Golden Retrievers and Labradors. 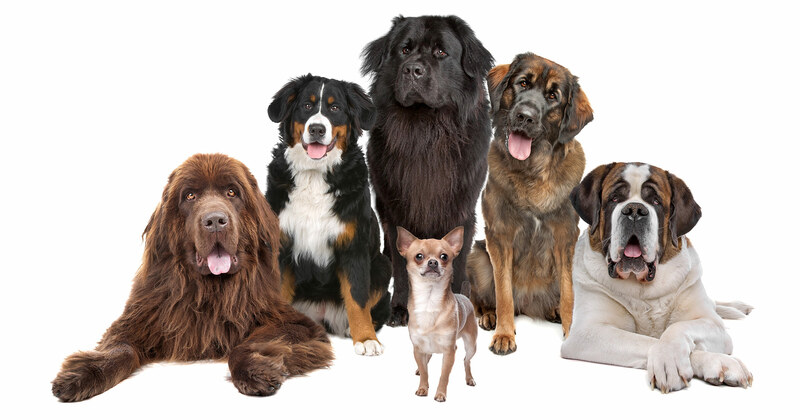 Pugs, Newfoundland dogs and beagles are also loving, patient dogs. If you already have a dog and are looking to get another, it’s important to remember that not all dogs get on so make sure you find one that enjoys the company of others – especially if it’s a different breed. Likewise, if you’re looking to only get one dog, make sure it’s not one that finds it hard to cope without the company of its fellow pack members.